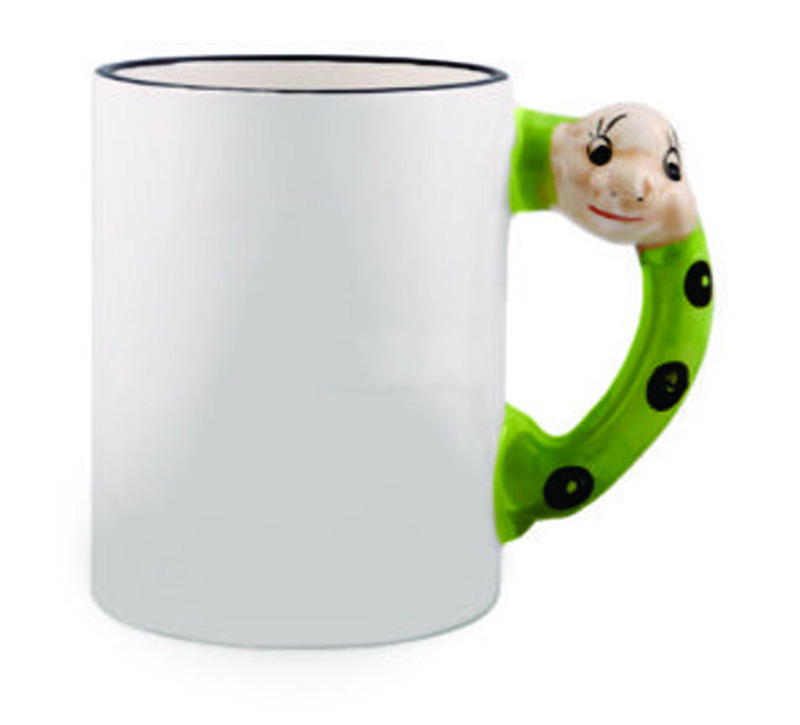 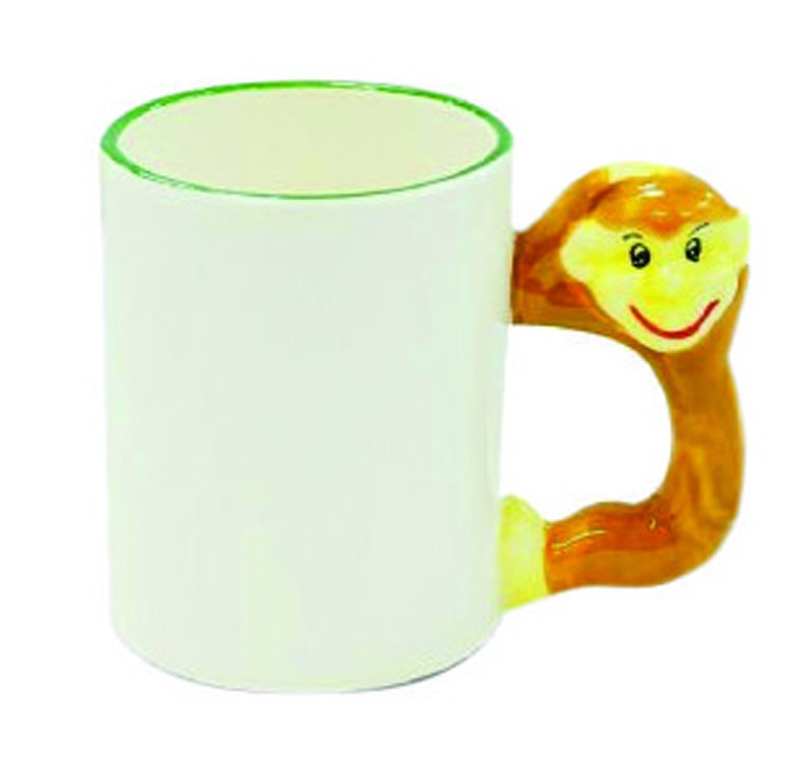 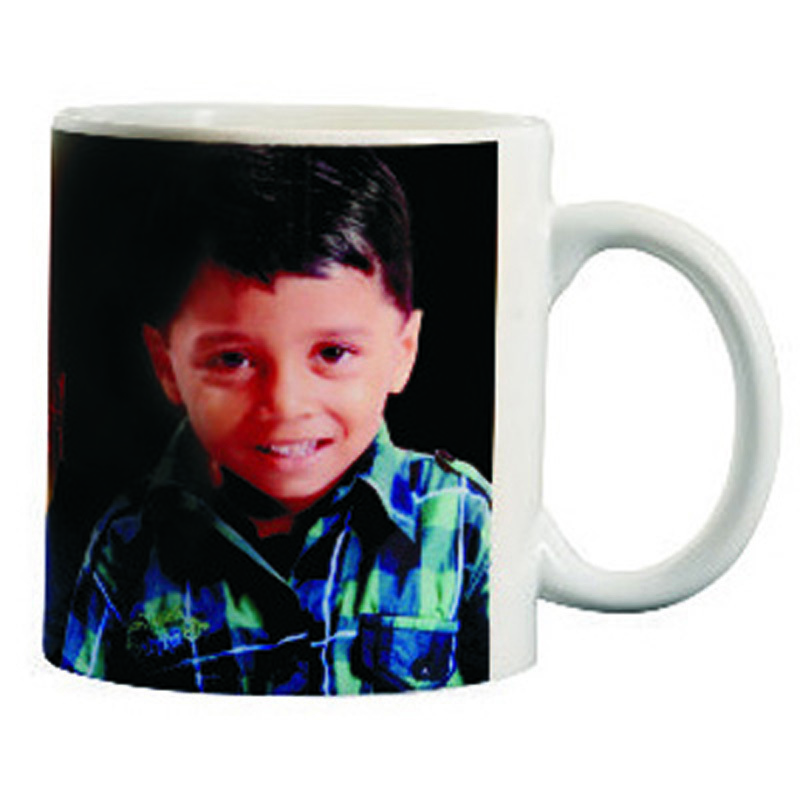 We also offers special mugs for children with their favorable cartoon characters & animal handle mugs that energize the children to enjoy milk. 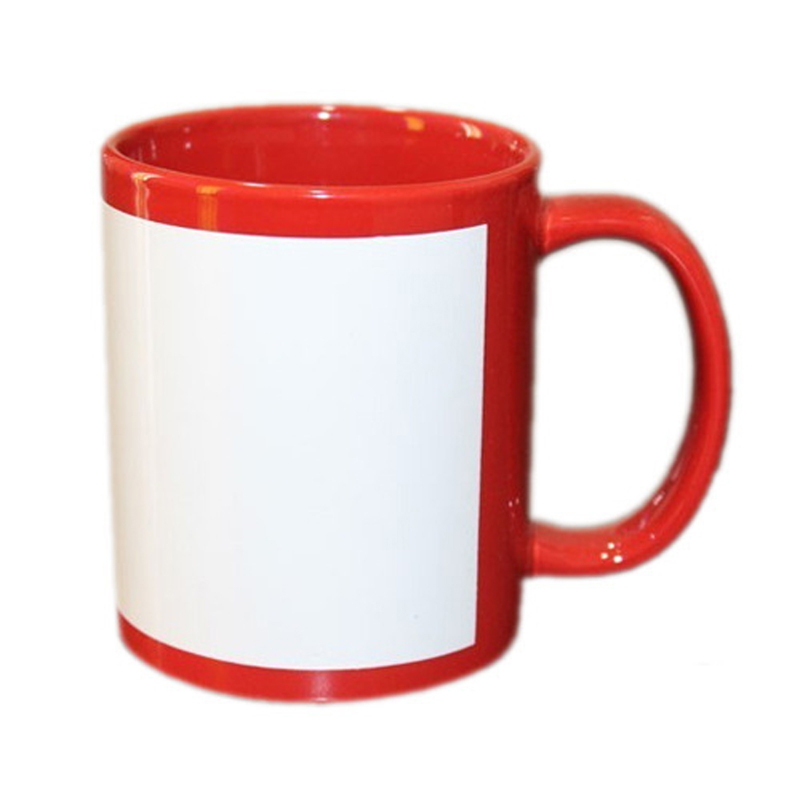 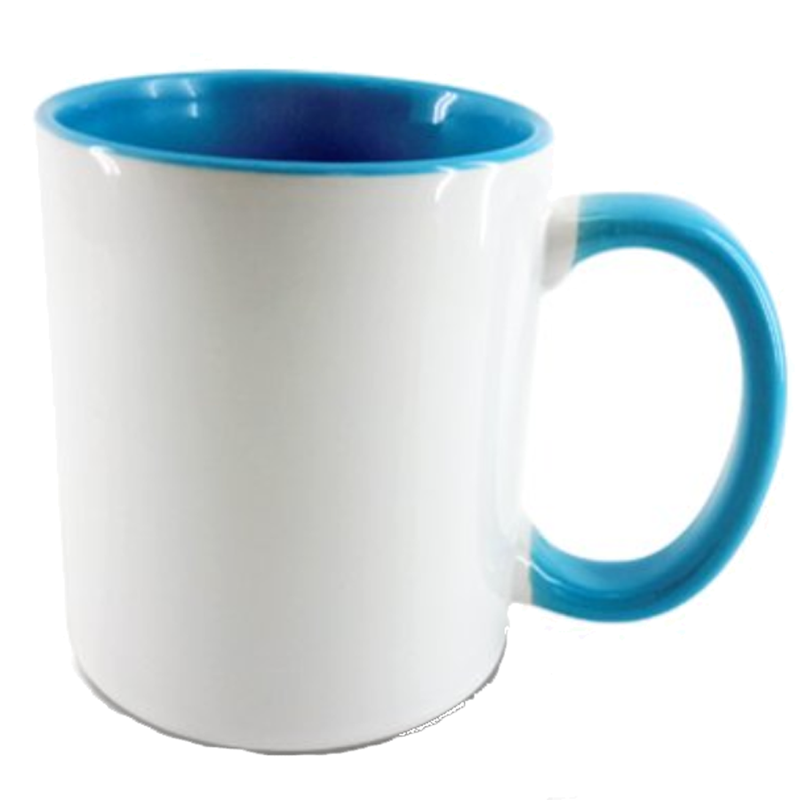 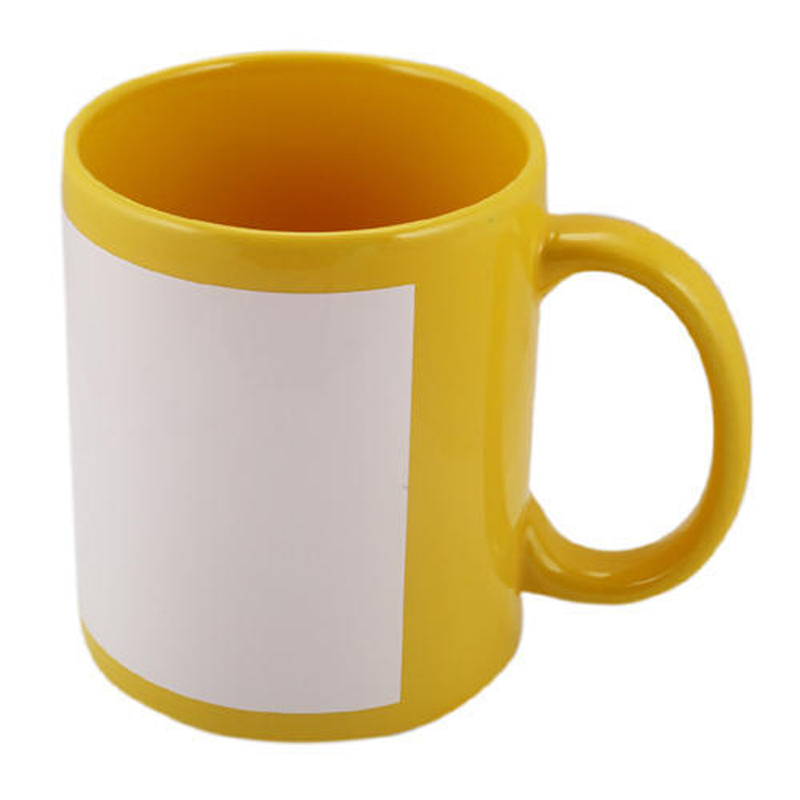 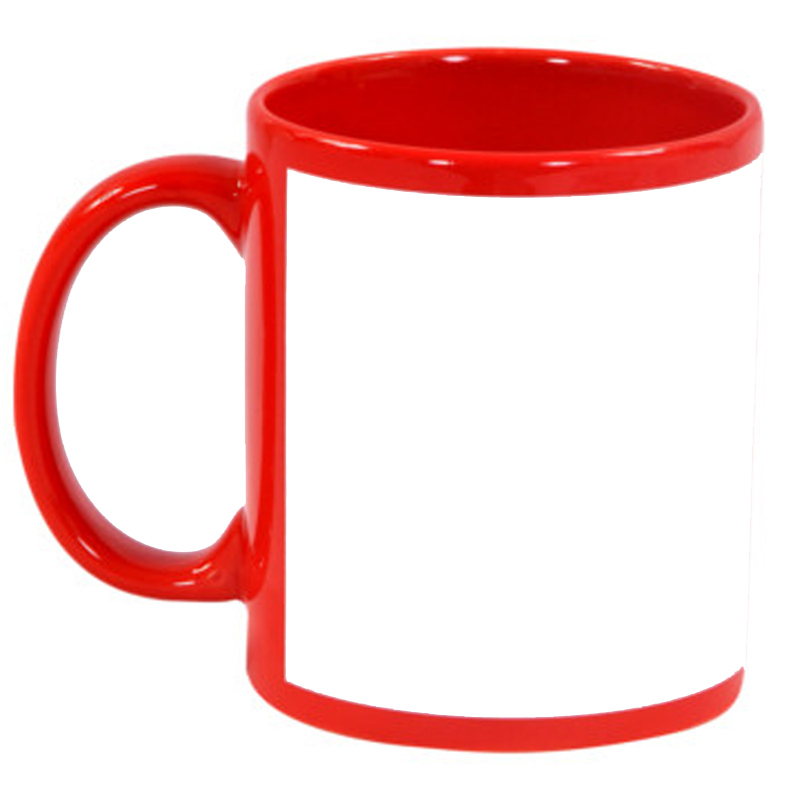 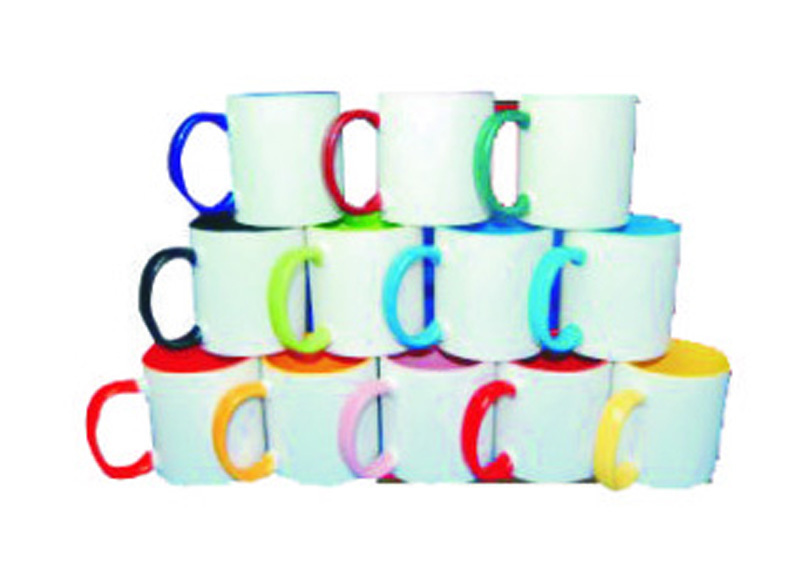 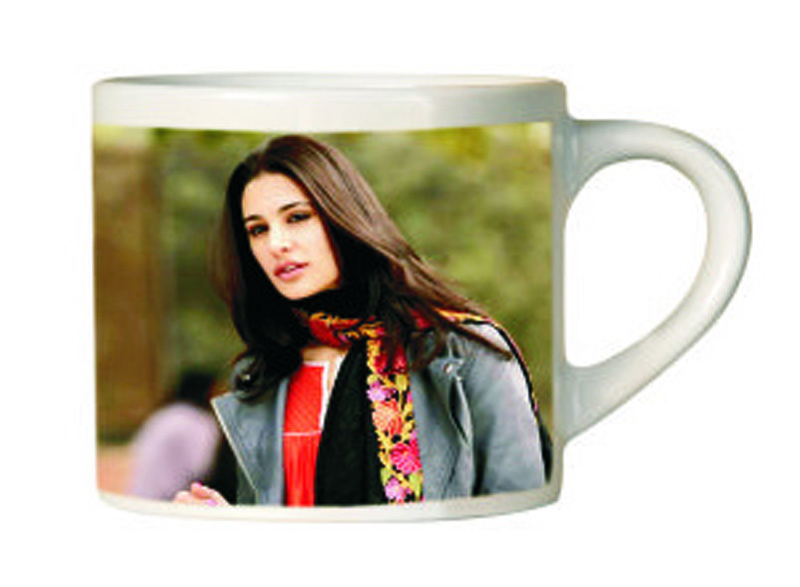 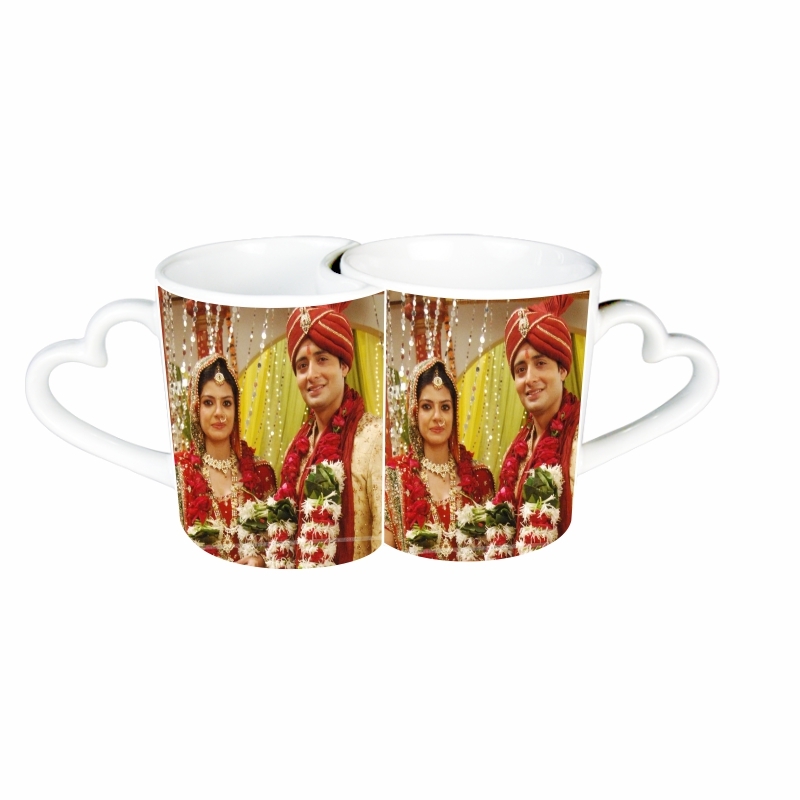 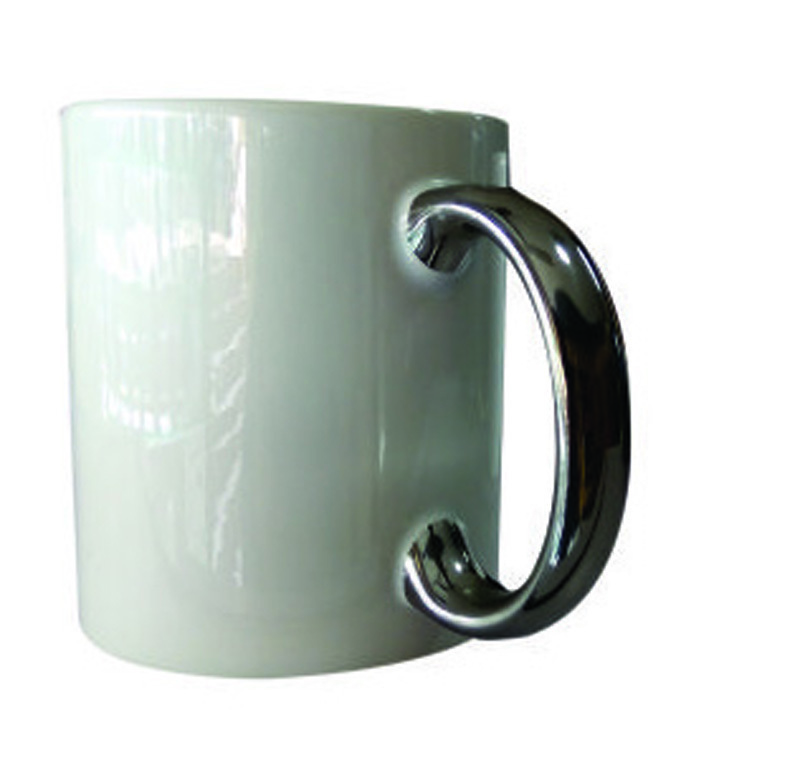 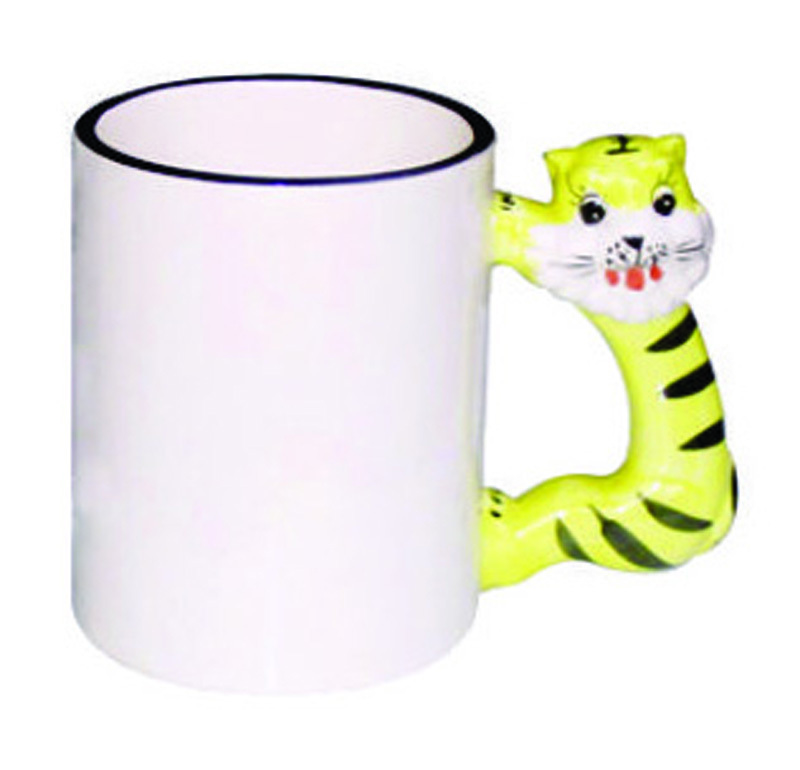 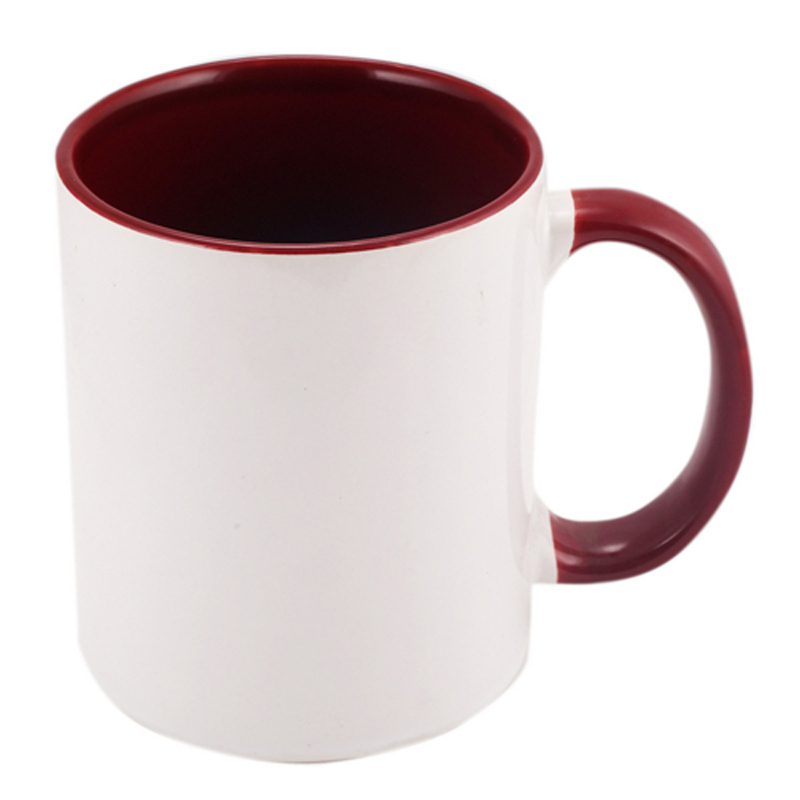 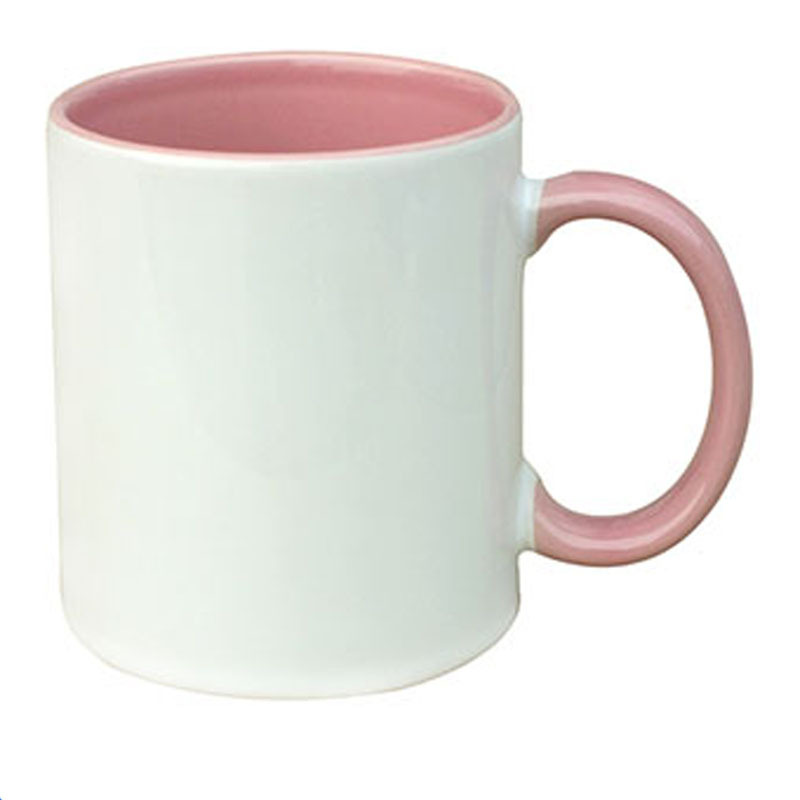 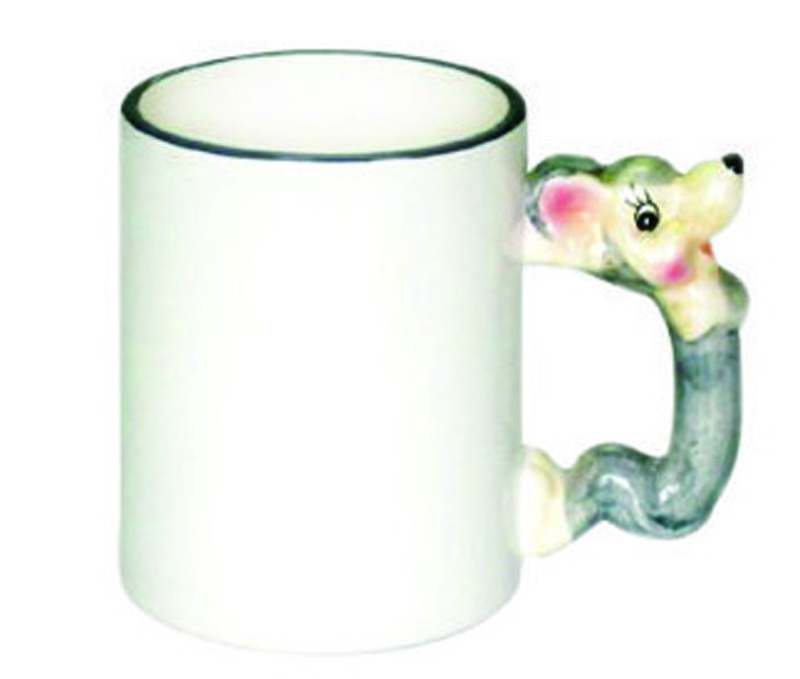 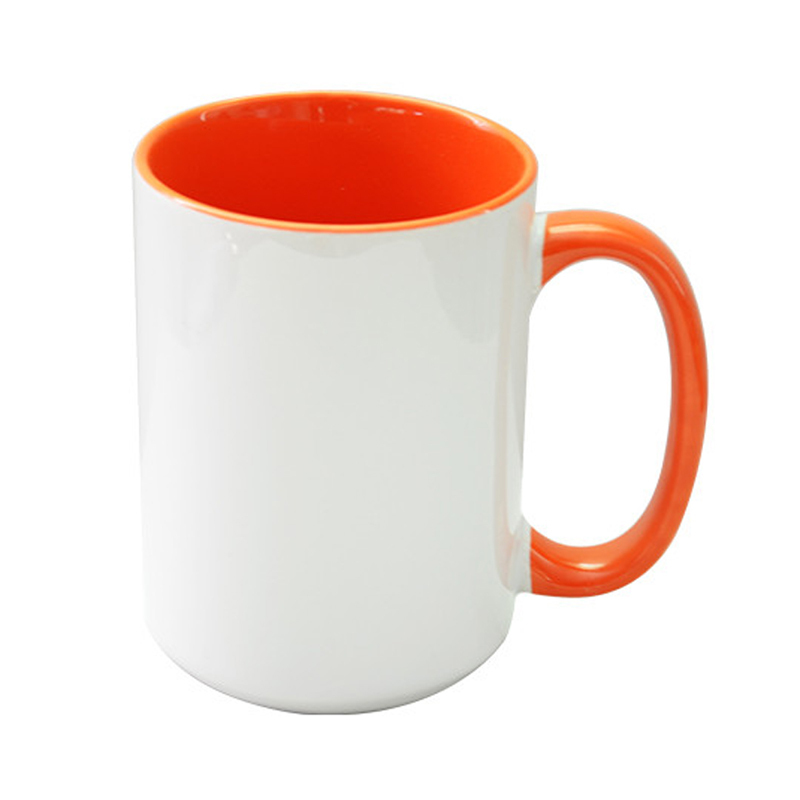 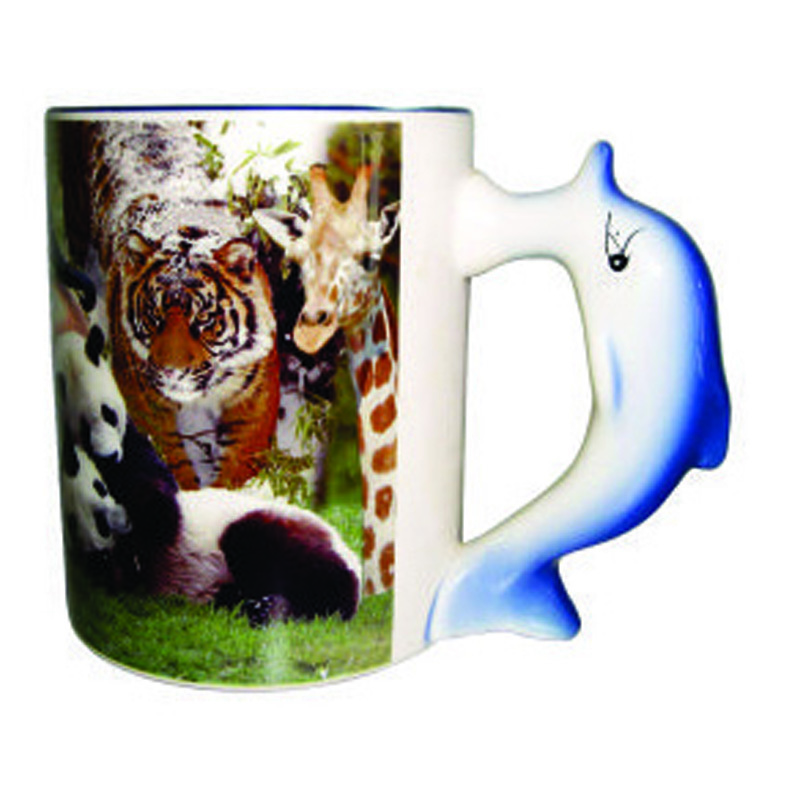 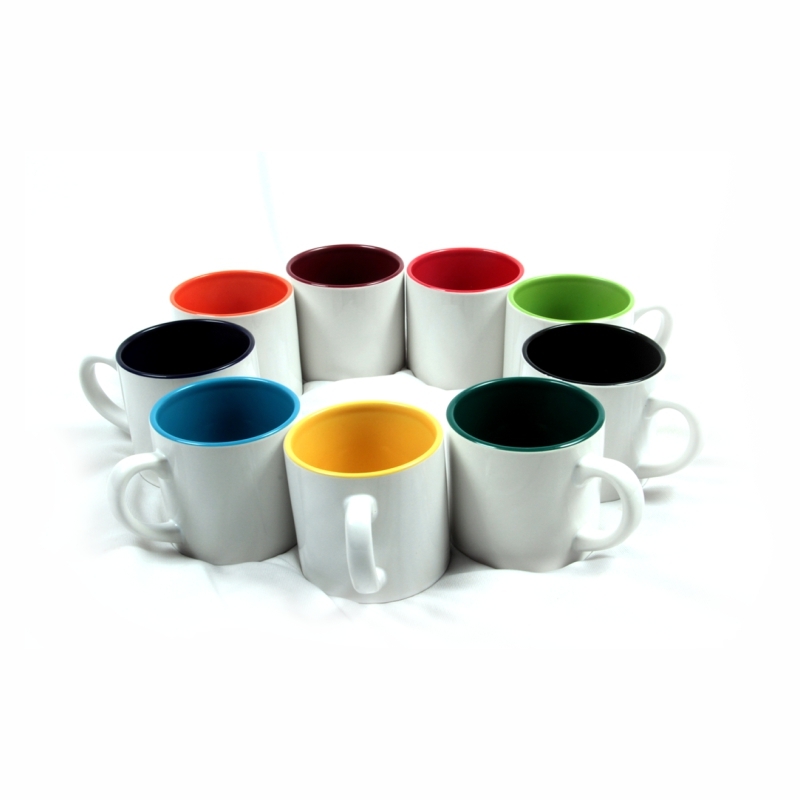 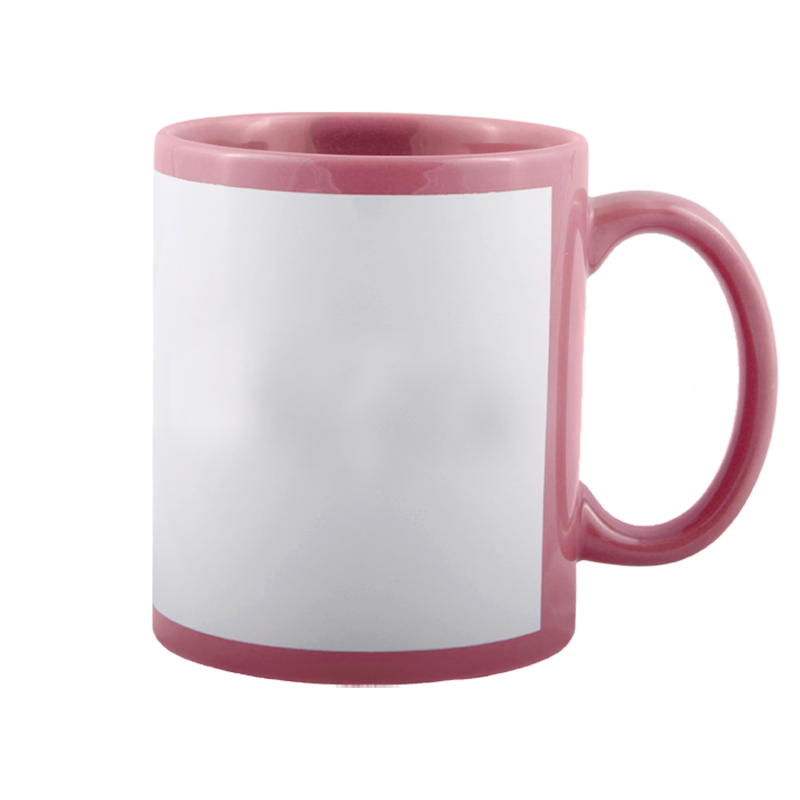 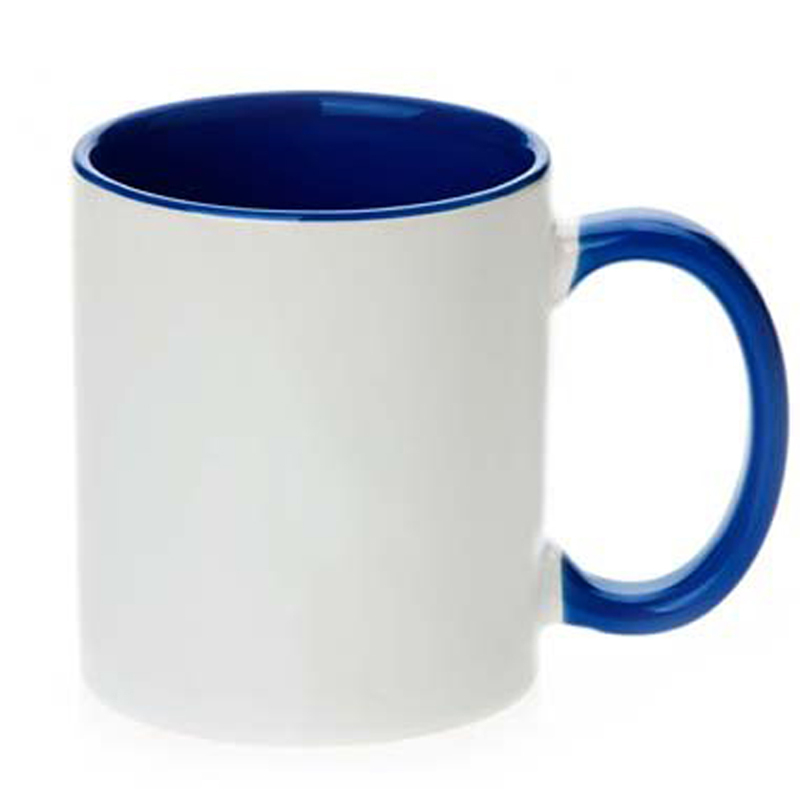 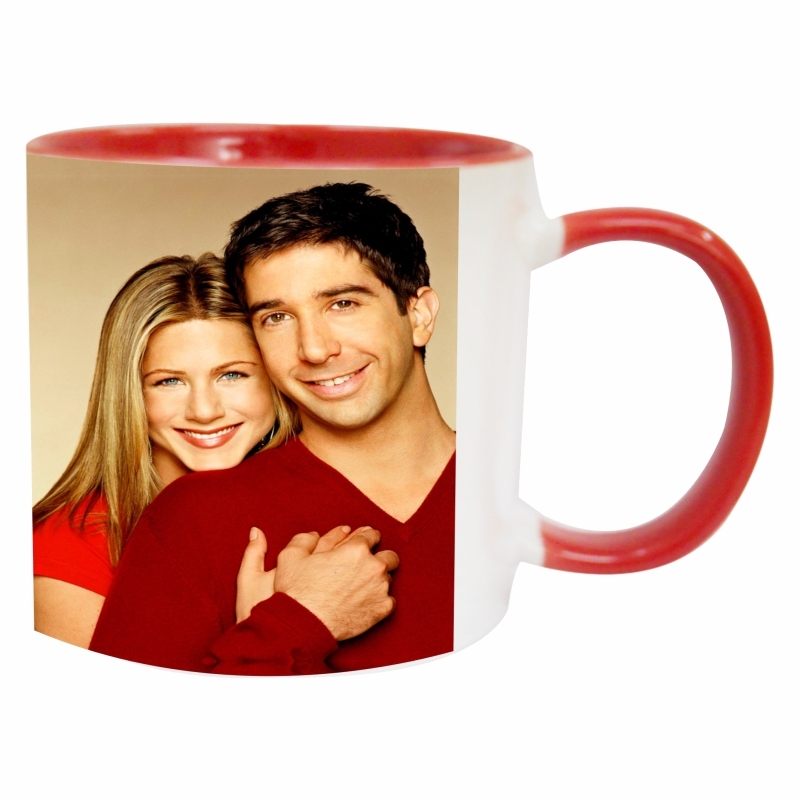 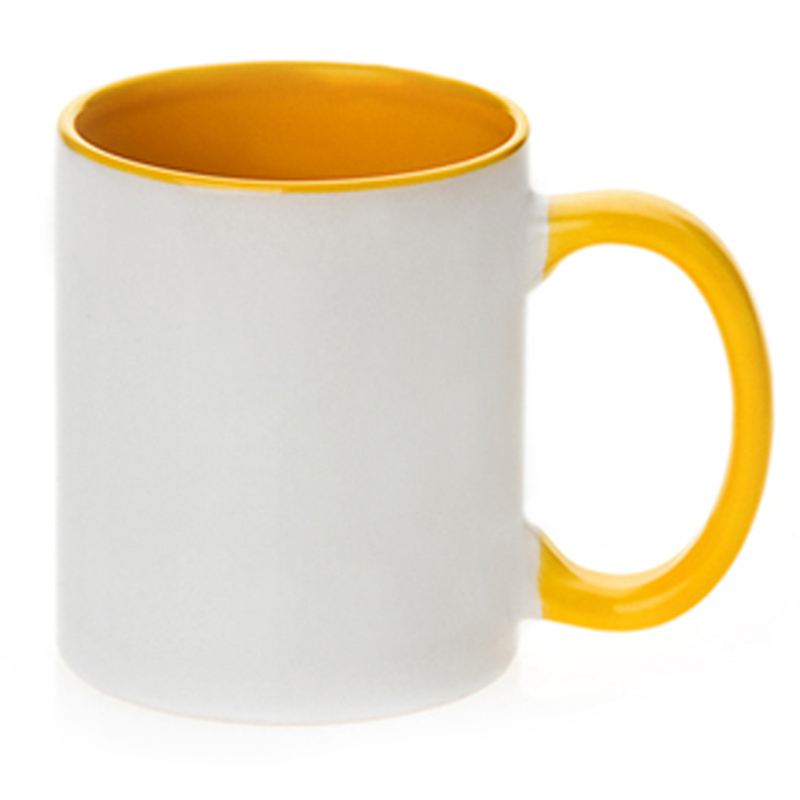 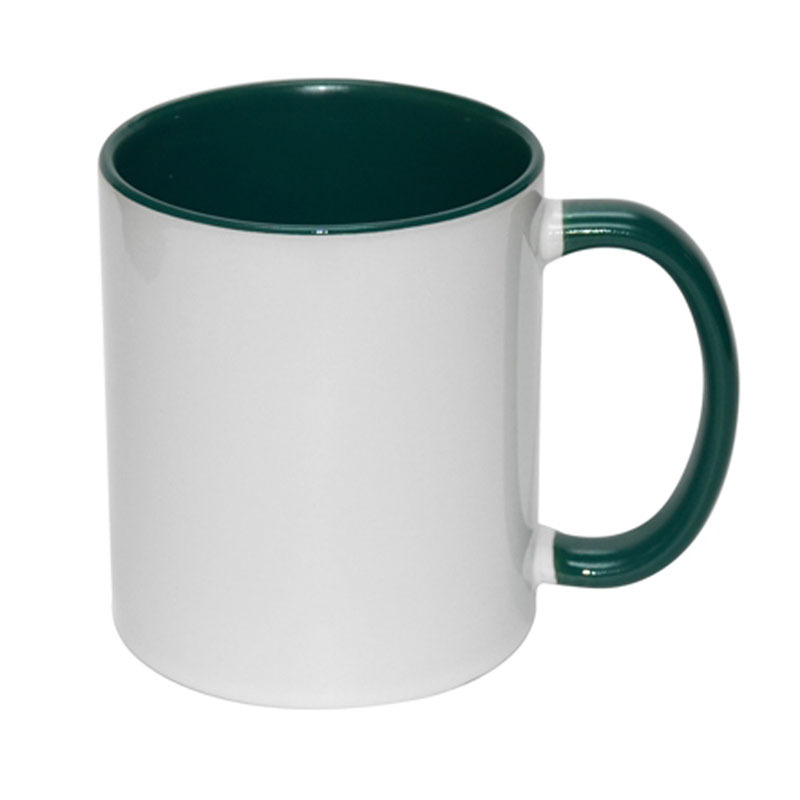 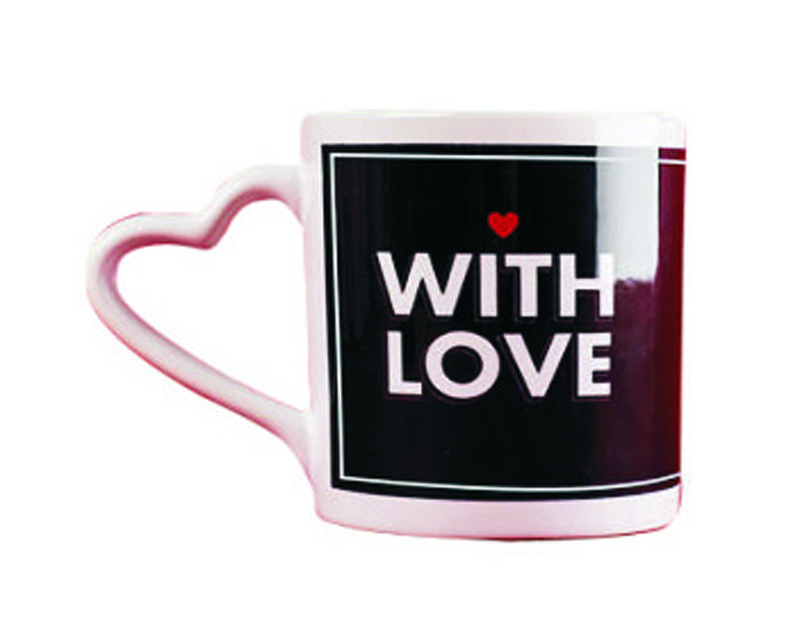 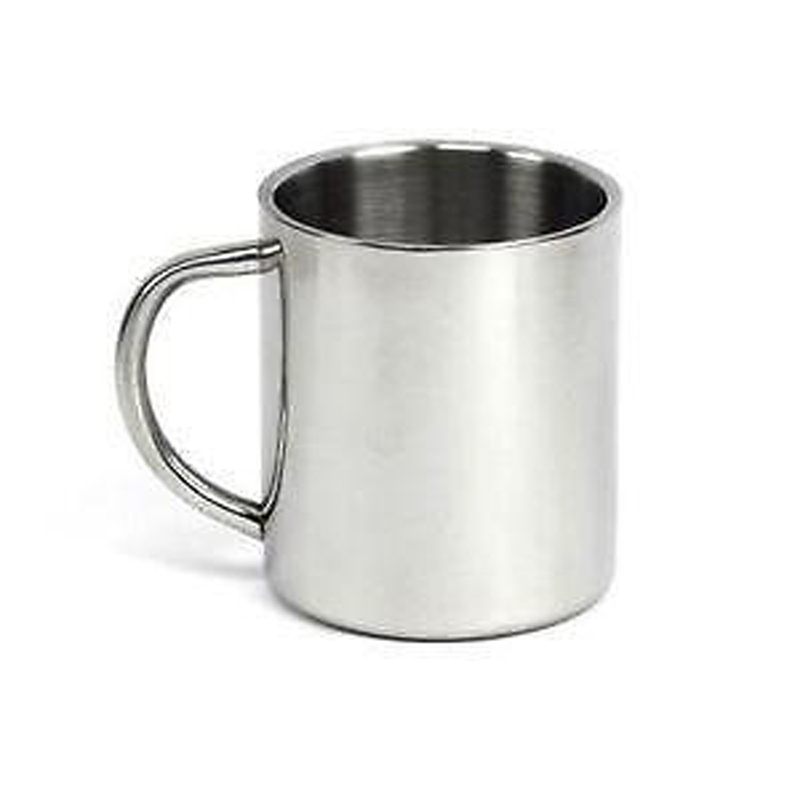 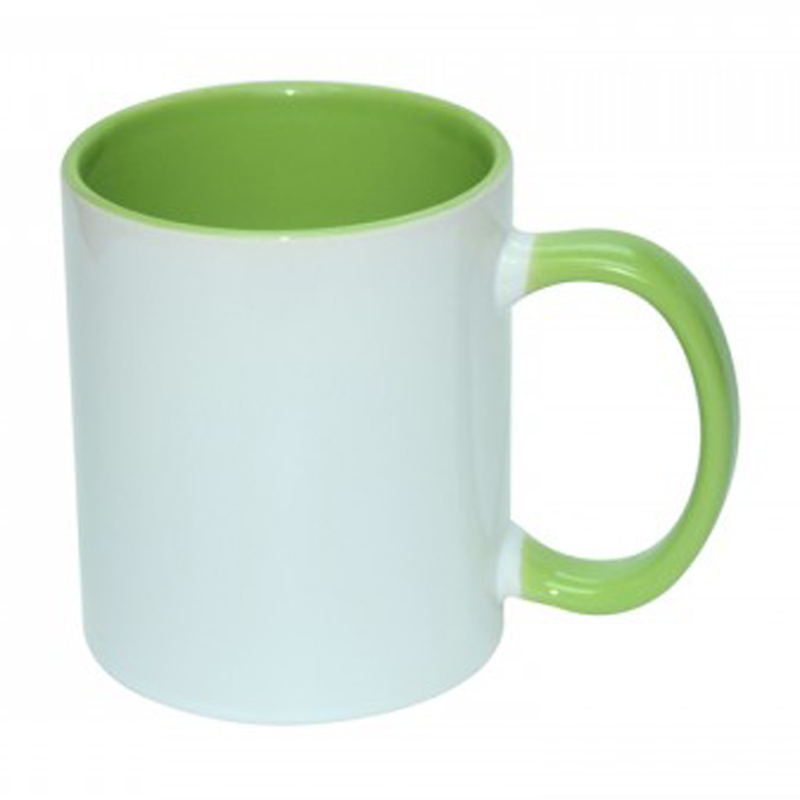 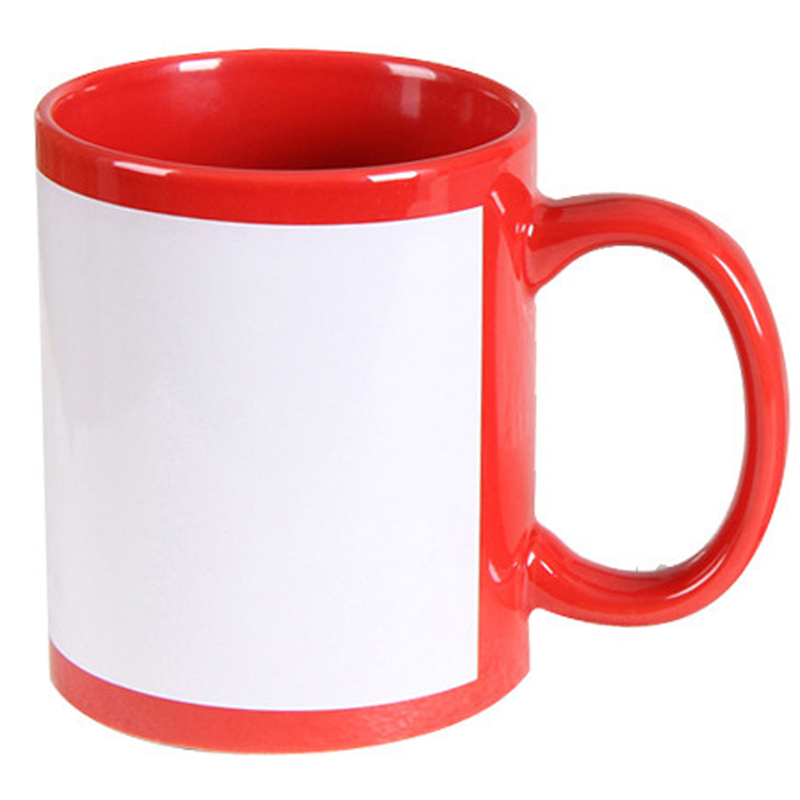 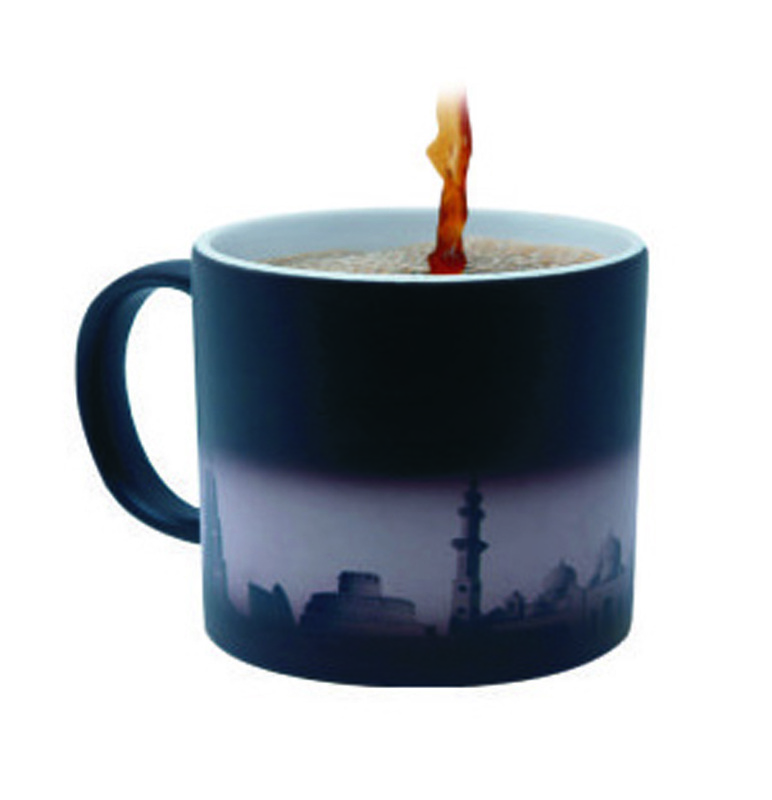 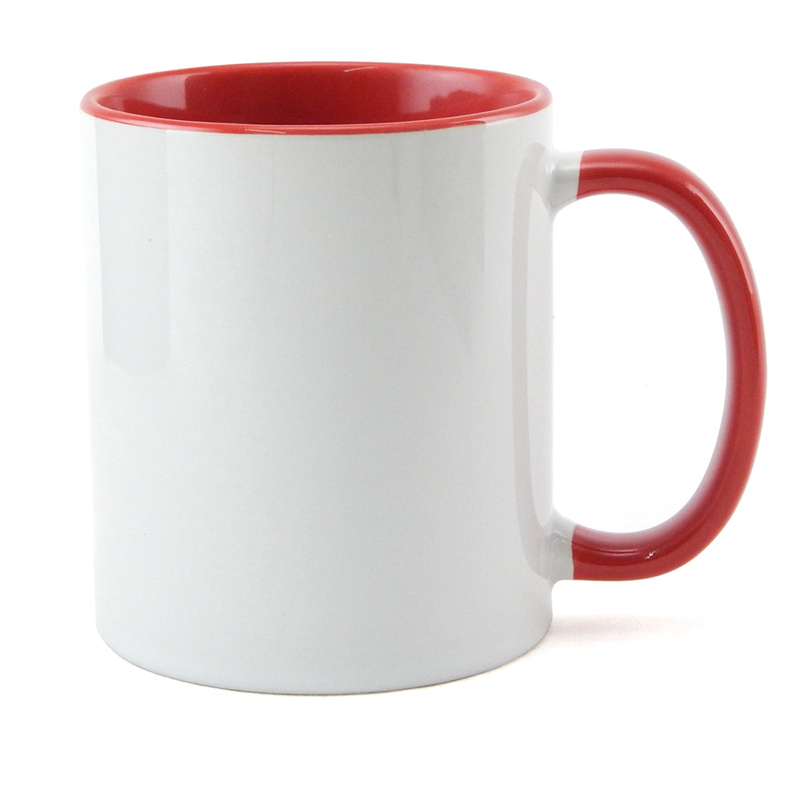 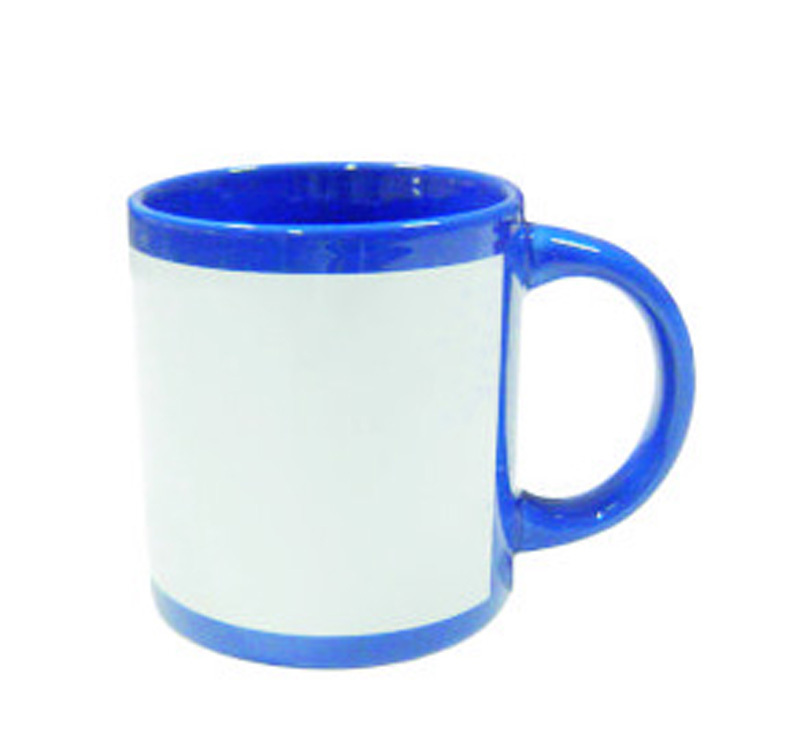 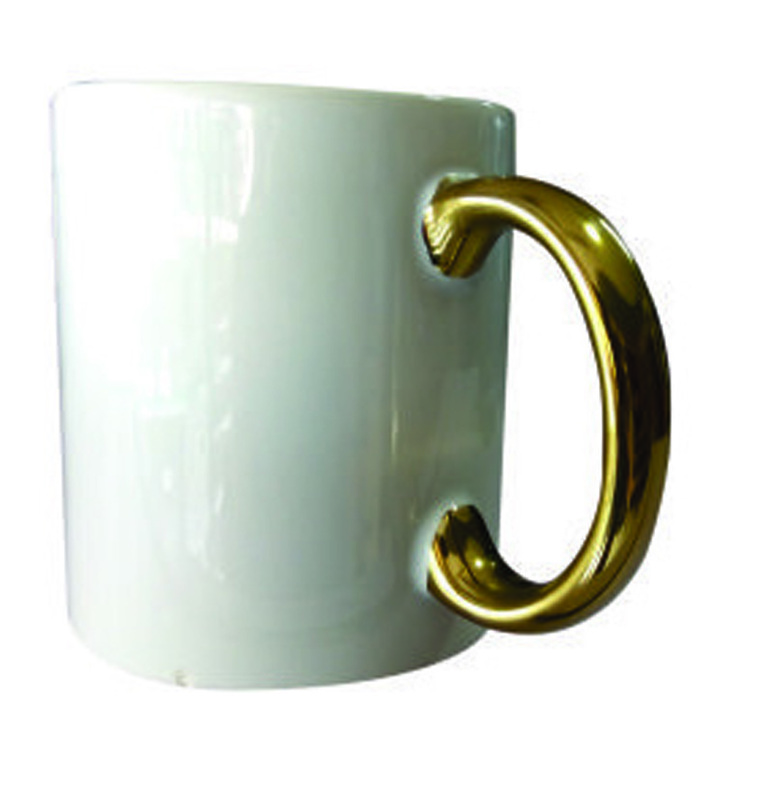 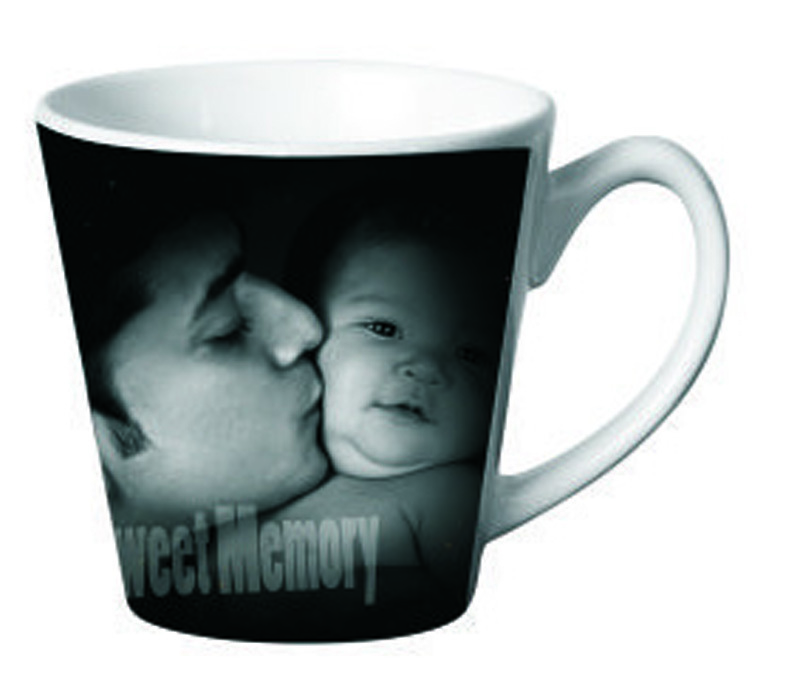 We supplies personalised mugs in India for corporate gifts. 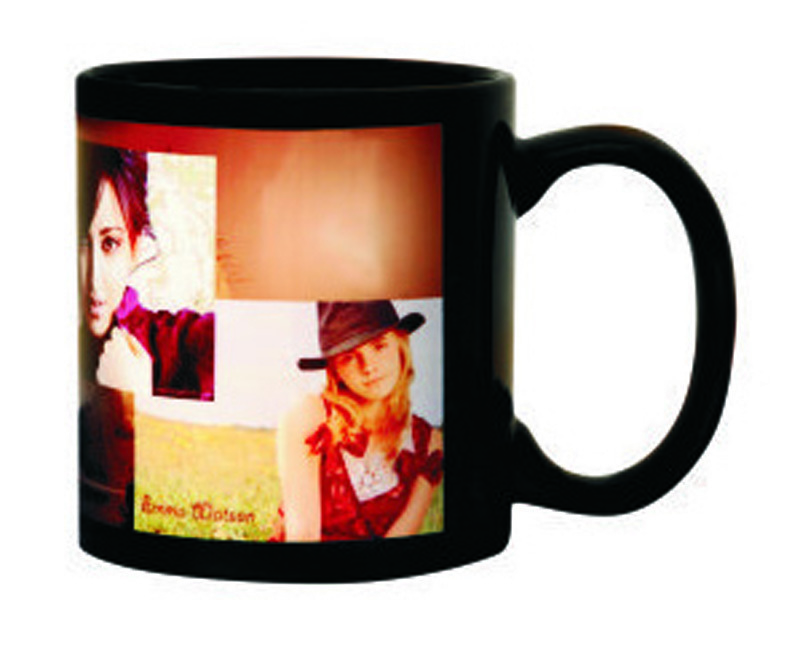 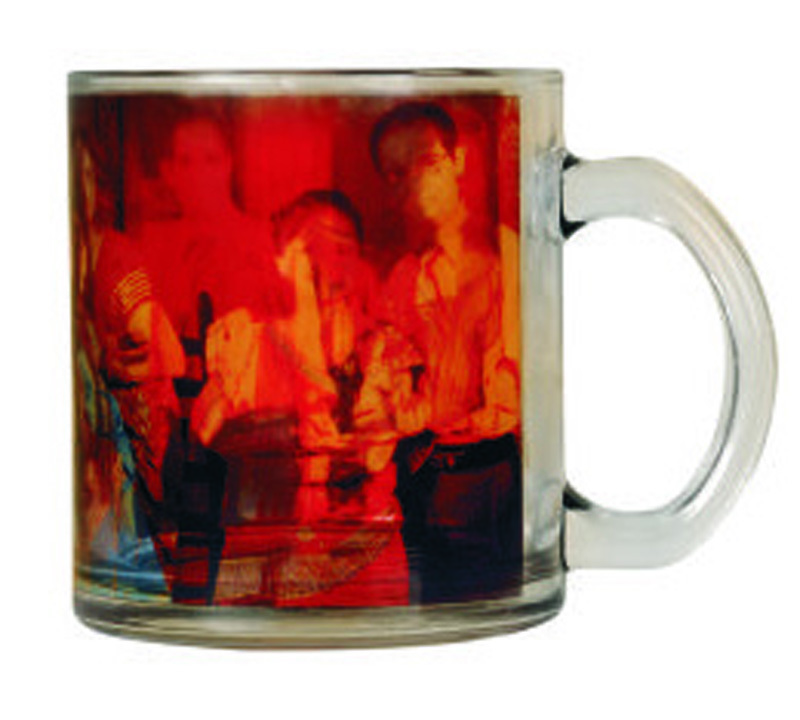 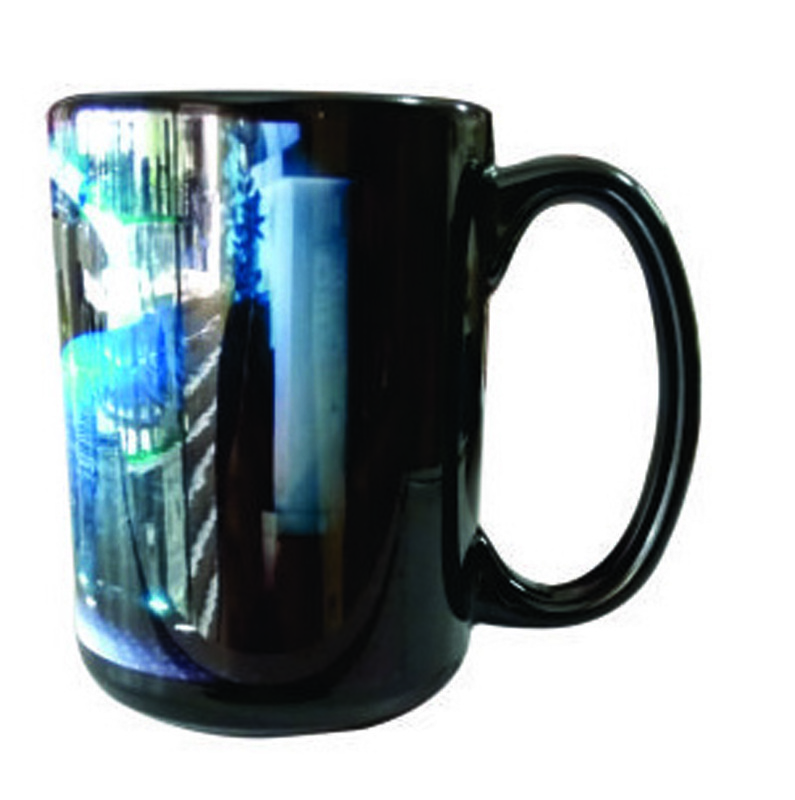 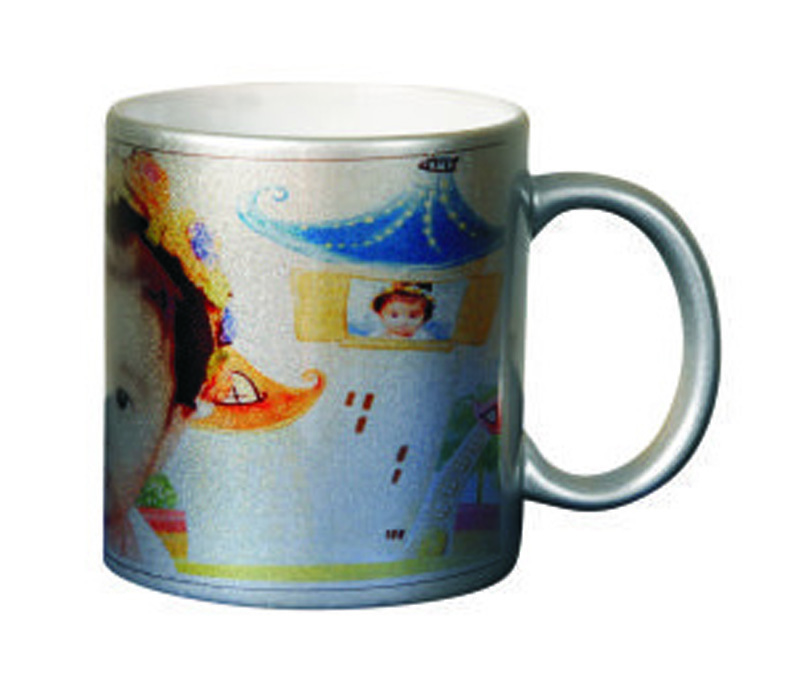 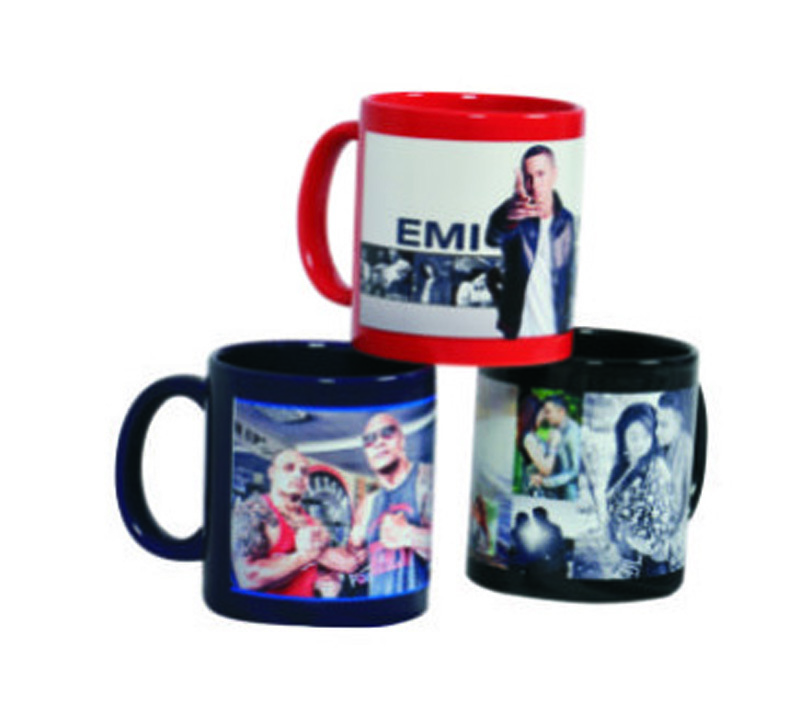 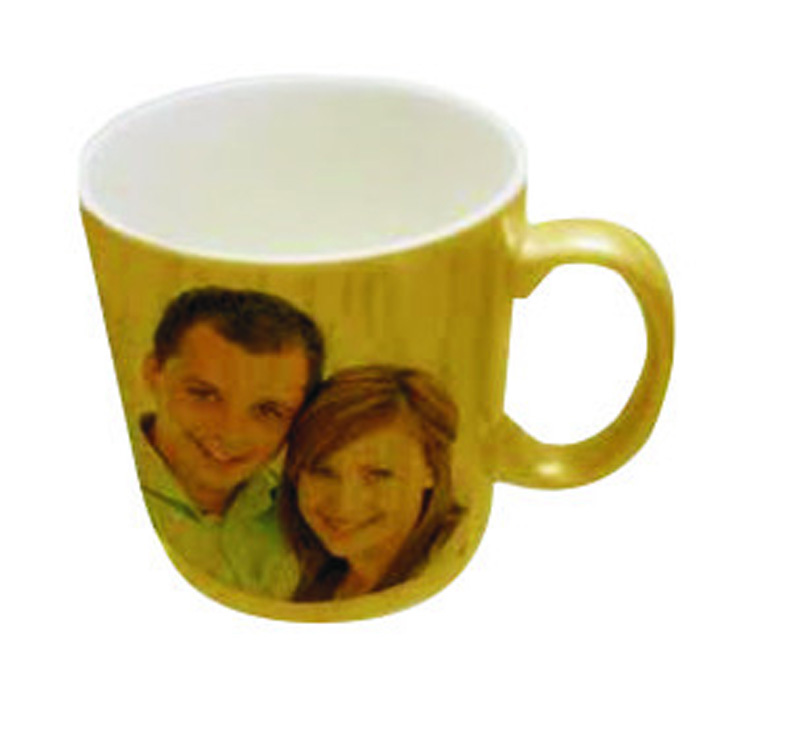 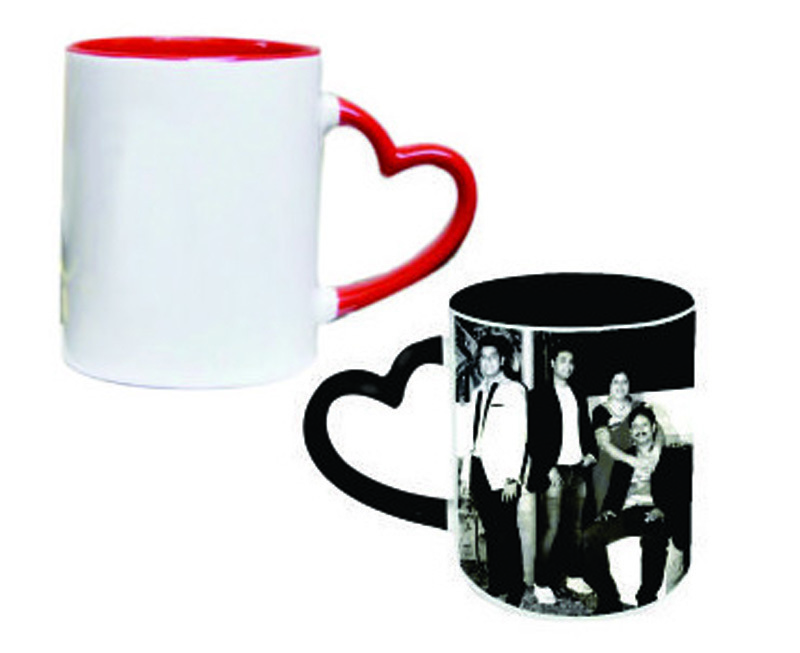 You can engrave any photo or quote or message on mugs. 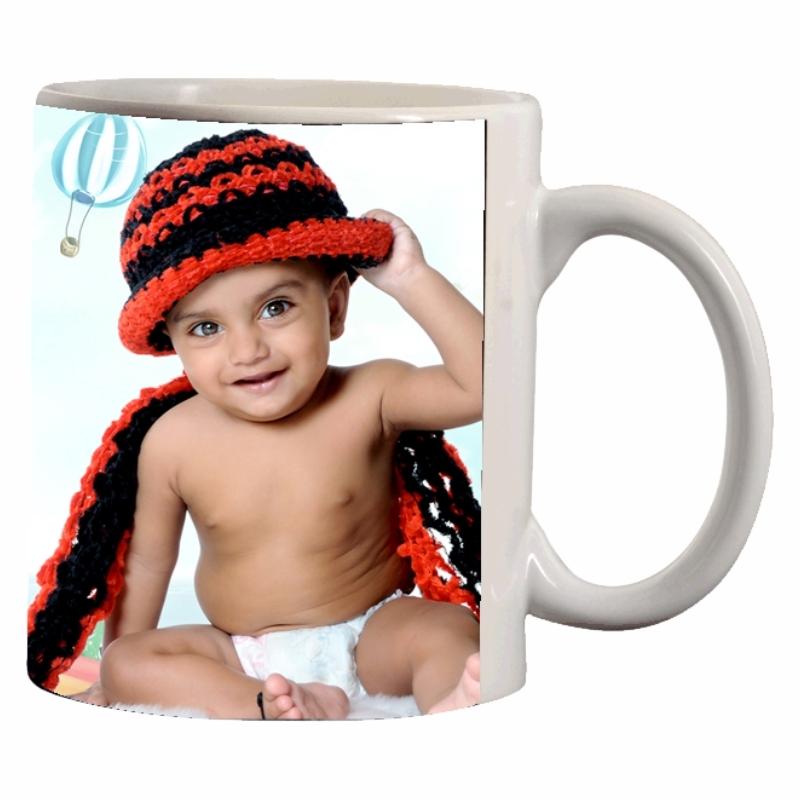 It's a superb idea of gifting somebody. 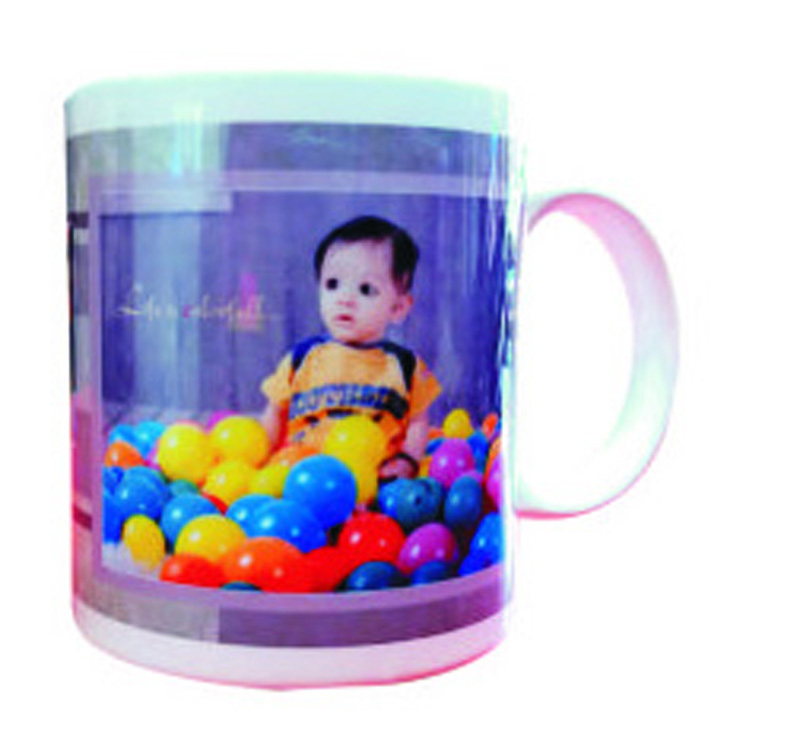 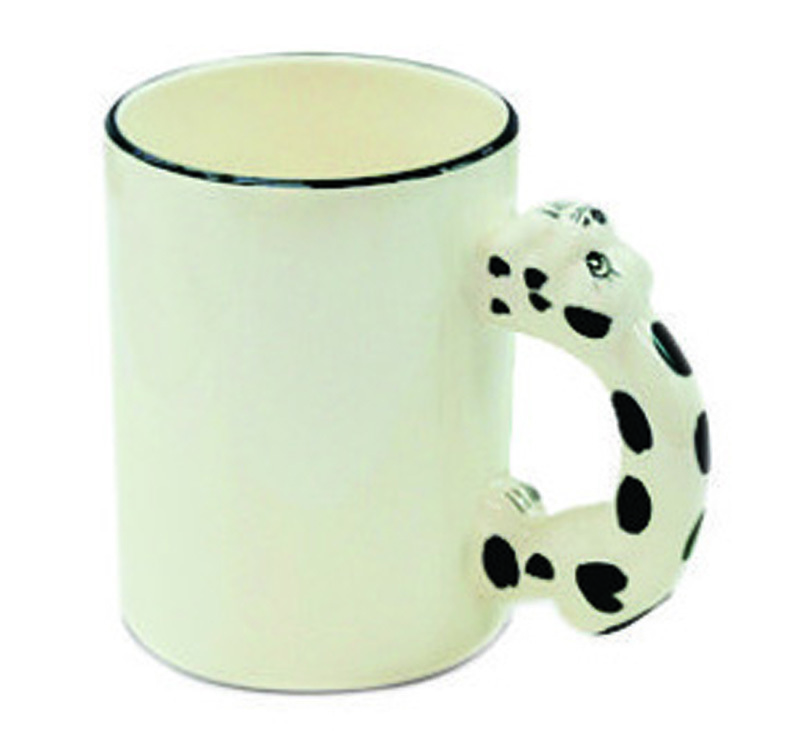 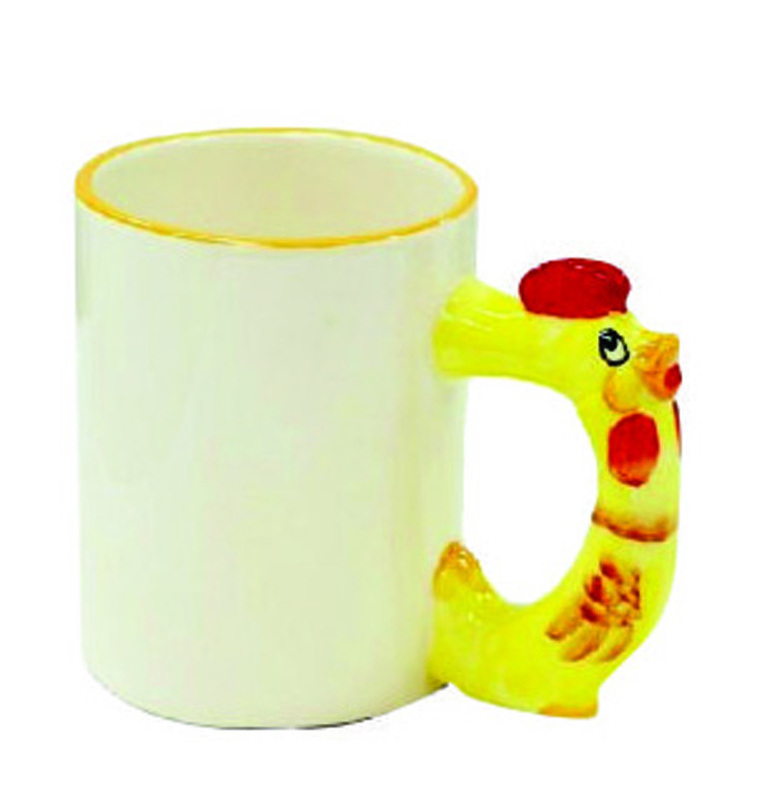 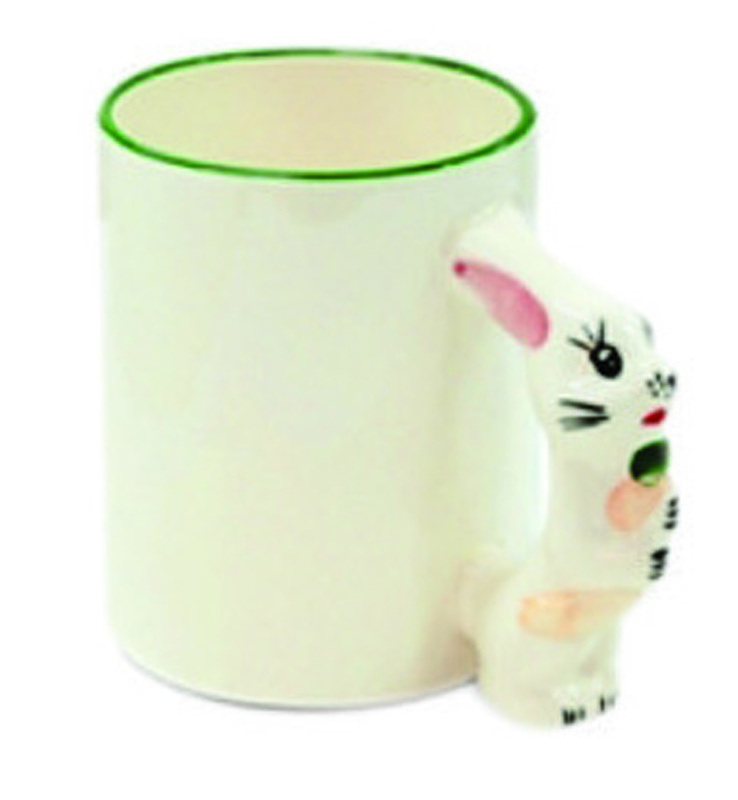 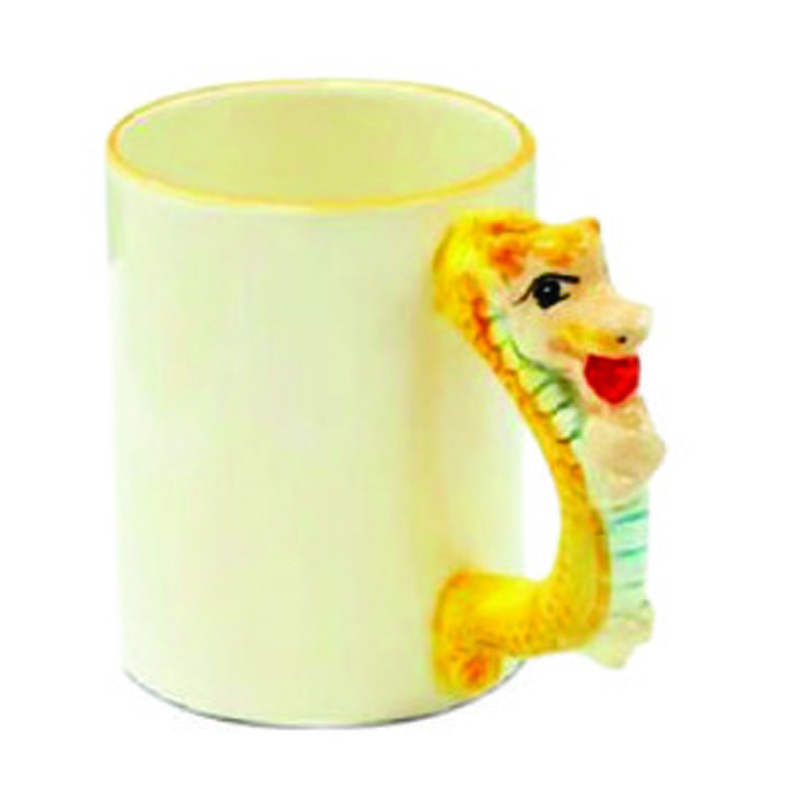 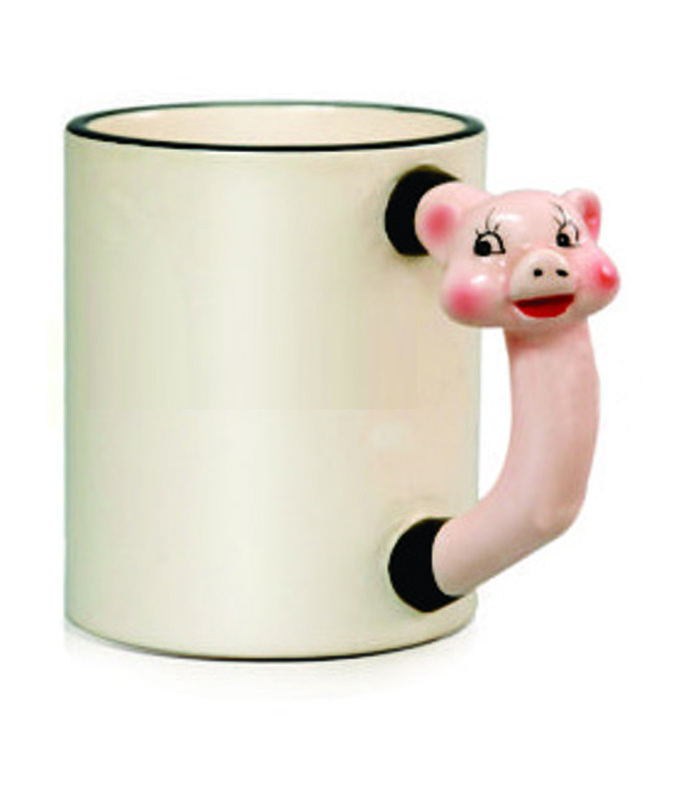 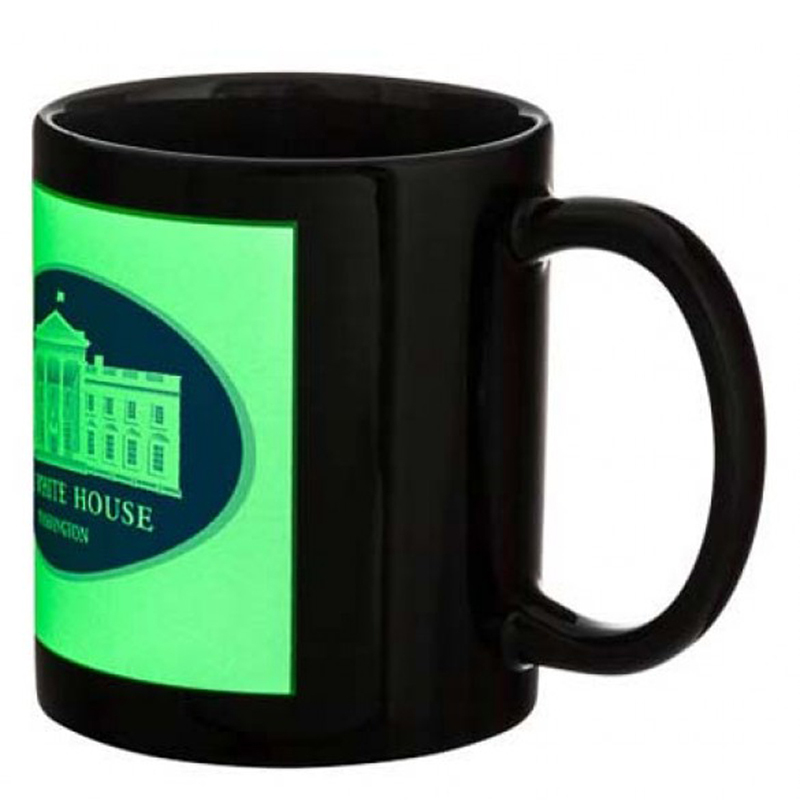 We designed the mugs in such a way that can gifted as corporate Events, Staff Party Gifts, Brand Promotion, Dealers meets, Customer Meets, Conference Gifts, Rewards, birthday returns gifts, etc.